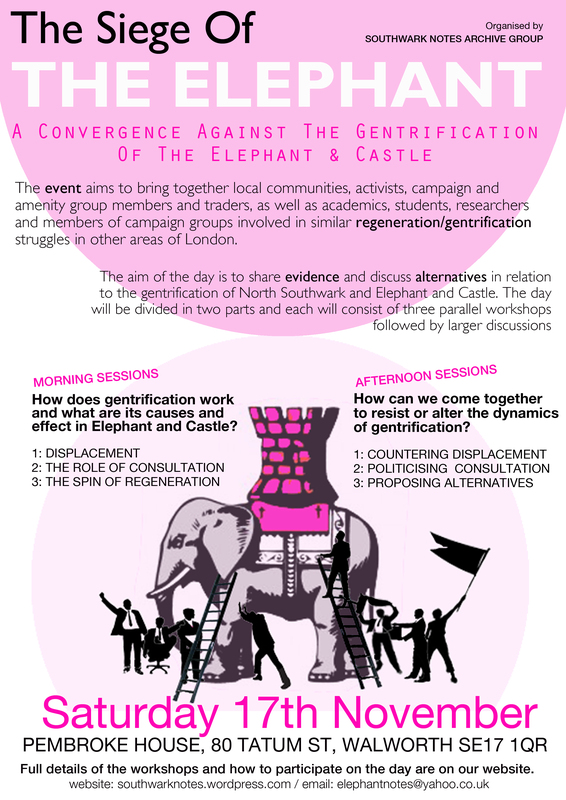 The Siege of The Elephant | Southwark Notes - whose regeneration? Up for grabs! 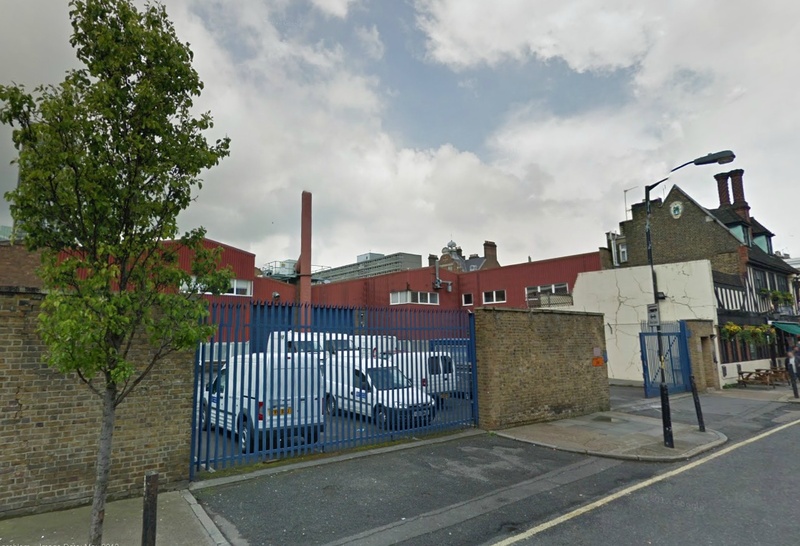 The old Met Police forensics and evidence recovery labs and that on Amelia St by Walworth Rd have been magically turned into a ‘development opportunity‘. 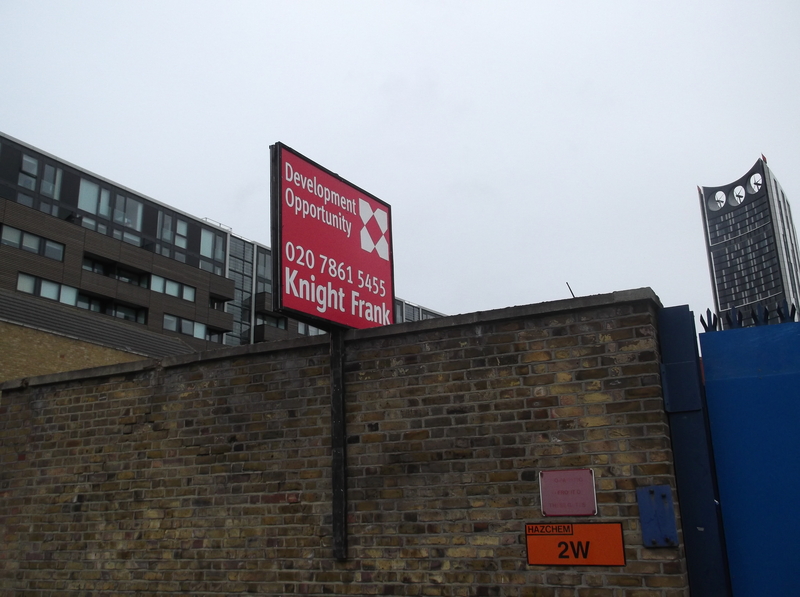 Hopefully The Tankard pub on the corner of the site will remain. We Southwark Notes minions know nothing about this site at all. Do you know anything?